Herbert Matthews married Goldie Reeder in 1916. Both were from difficult childhoods. Herbert was forced to quit school and go to work at the age of 13. Goldie’s mother died when she was 9 years old and she was placed in an orphanage by her father and she grew up exposed to cruelty and hard work. As a result, Herbert and Goldie shared a deep desire for a close-knit family. They raised their eight children to have strong principles and tight kindred ties. 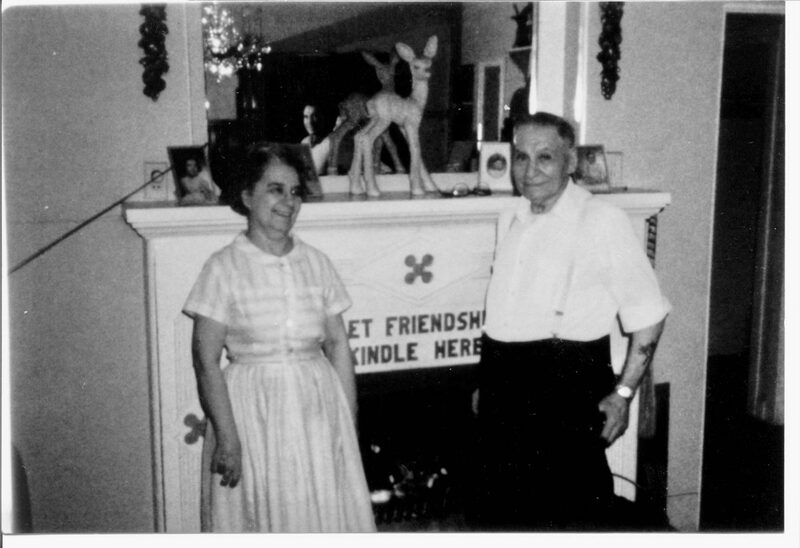 The Matthews section of this website is intended for their descendants and is dedicated to Herbert and Goldie Matthews, their family, and their ancestors. 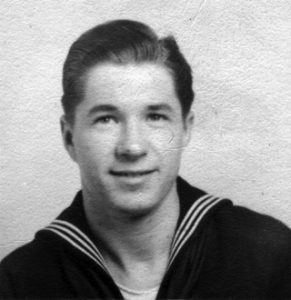 Stanley served in the Navy, as did his father, Herbert, and his brothers Jim and Herb. He trained as a radioman, and when America entered World War II he was assigned to the submarine Scorpion in the China Sea. He was a dedicated son and loving brother, who sent a large portion of his Navy earnings home to help the family make ends meet. In February 1944, the Scorpion was lost at sea, and so Stanley, at the age of 20, and his fellow crew members are now on eternal patrol. The Scorpion section of this website is dedicated to those men, like Stanley, who gave their lives for our freedom.